The federal 2018 Farm Bill is likely to become law in the very near future. If it does, it will redefine the hemp industry nationwide. We intend on writing more in the near future as to the specifics of the 2018 Farm Bill, but one interesting question is what effect it will have on California’s industrial hemp and CBD policies. 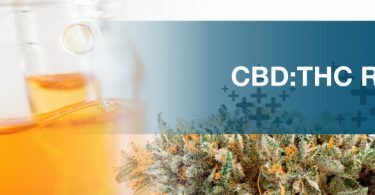 As anyone in the California hemp business knows, the Department of Public Health (“CDPH”) issued a FAQ policy guideline over the summer which took the position that industrial-hemp derived CBD in food products is unlawful. 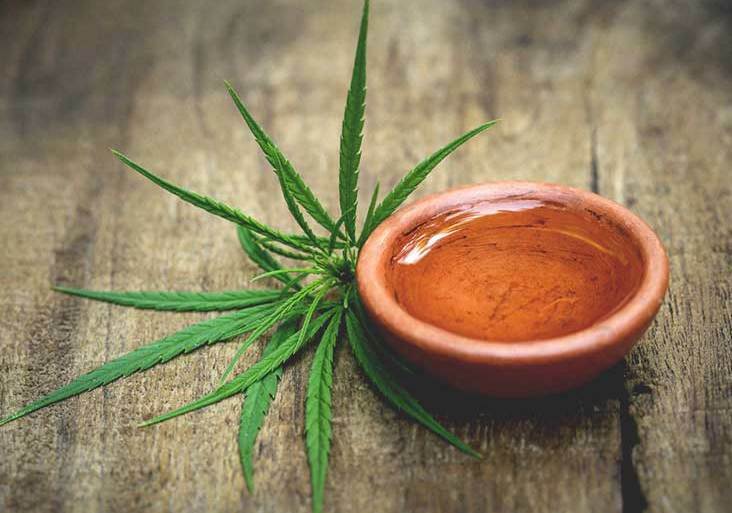 The FAQ justified this position in part because the federal Controlled Substances Act included industrial hemp as a Schedule I drug, and in part because the federal Food and Drug Administration (“FDA”) had concluded that it was unlawful to place THC or CBD into food products. The 2018 Farm Bill, if it passes, will essentially amend the Controlled Substances Act to take industrial hemp out of the definition of marijuana. In essence, this would make industrial hemp derived products lawful products. The question then is: Will the 2018 Farm Bill negate the FAQ? The answer is probably not. 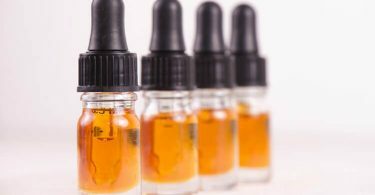 Even though the Controlled Substances Act may be amended and some of the underlying support for the FAQ may be undermined, that won’t change the fact that the FDA has not concluded that CBD in food products is lawful. While the CDPH certainly could change its position, the de-scheduling of industrial hemp won’t necessarily change the FDA’s positions right away. In the meantime, it’s safe to conclude that the FAQ still stands. Ultimately, the 2018 Farm Bill is likely to have far-reaching impacts throughout the industrial hemp industry. We’ll make sure to keep you updated along the way.